The Proclaimers are currently on their biggest ever sell out UK tour (having sold over 80,000 tickets) part of an extensive 14 months of concerts that takes them around the World. The ‘Angry Cyclist’ tour began in July this year and ends in September 2019. Today we are delighted to announce a string of summer shows. The album ‘Angry Cyclist’ was released to immense acclaim in August (Cooking Vinyl) debuting in the UK Official Album charts at 17 and at number 3 in the UK Official Independent Album Charts. 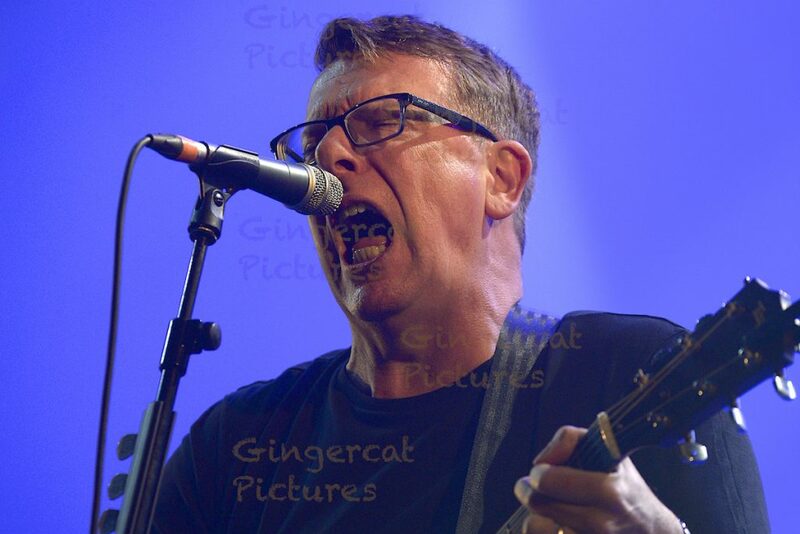 The Proclaimers 8th Top 40 UK album. The Proclaimers then headed back out live from July this year with 48 sell out dates across the UK and a 13-date tour of Canada from Victoria to Montreal. Mark Mackie, director of Regular Music said: “It’s great news that The Proclaimers are coming out next summer, covering the country from North to South and East to West with these four very special shows for Scotland. 2019 will see concerts so far confirmed for Iceland, Dubai, Singapore, New Zealand, Australia, Norway and further summer festivals and shows in the UK. Friday 23rdNovember 2018 at 9 am.